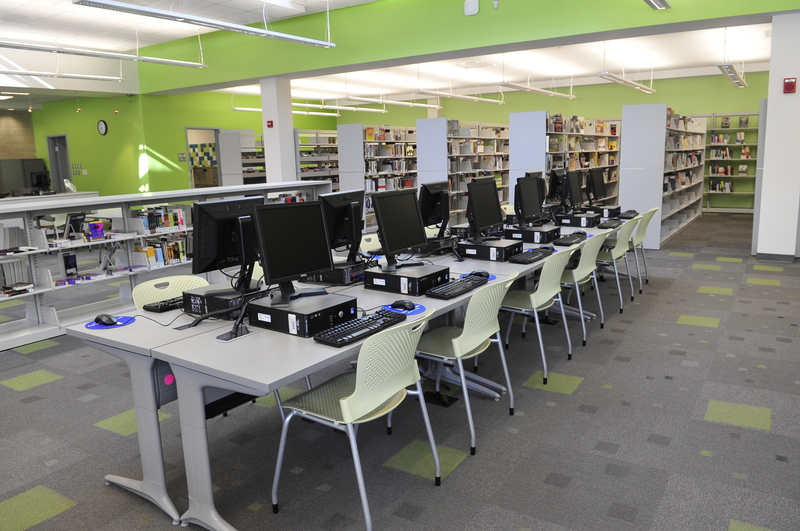 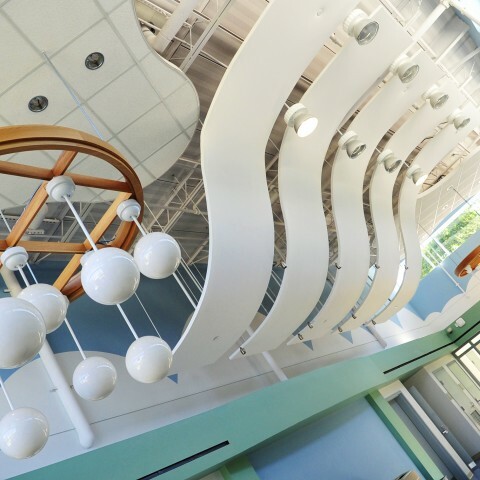 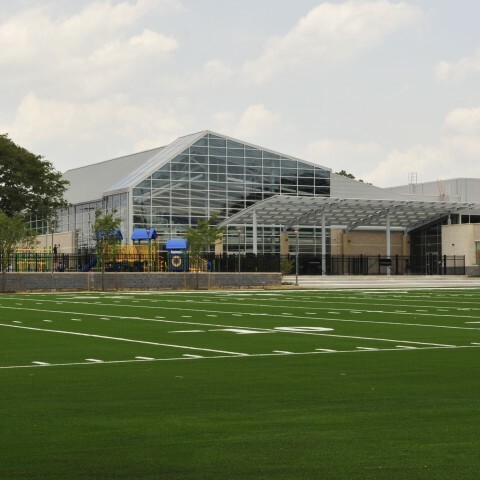 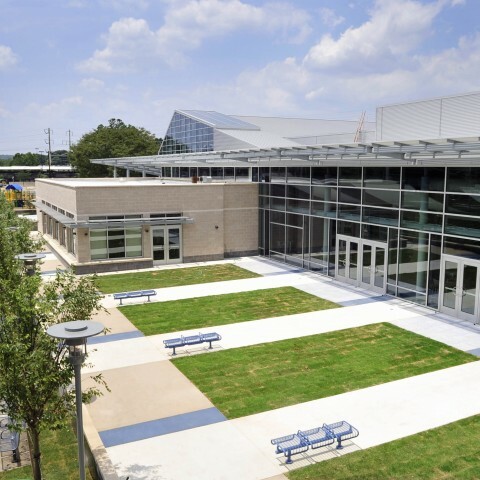 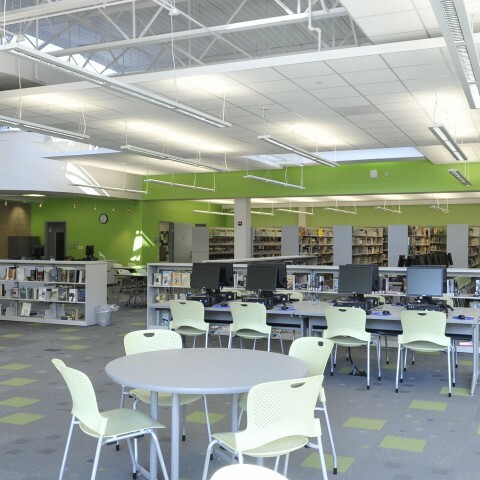 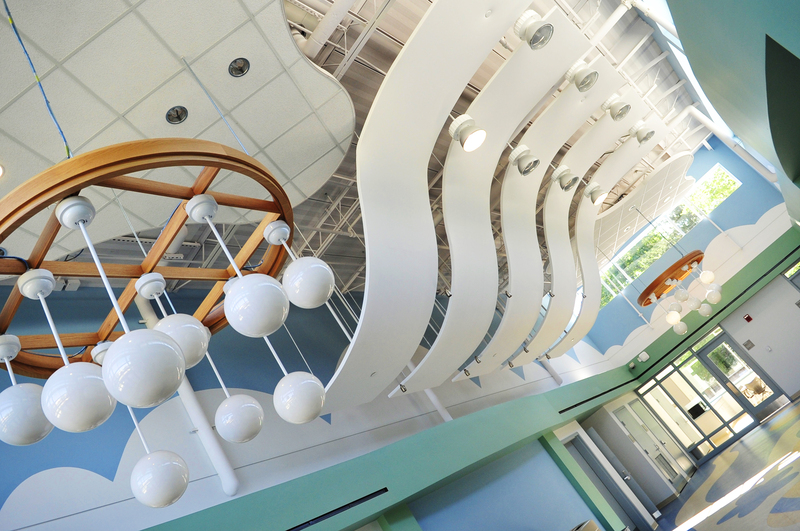 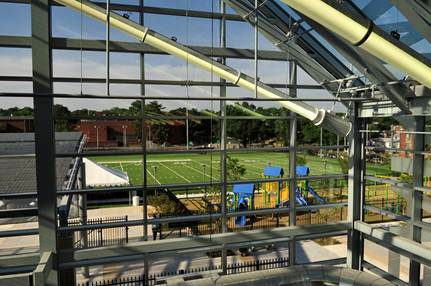 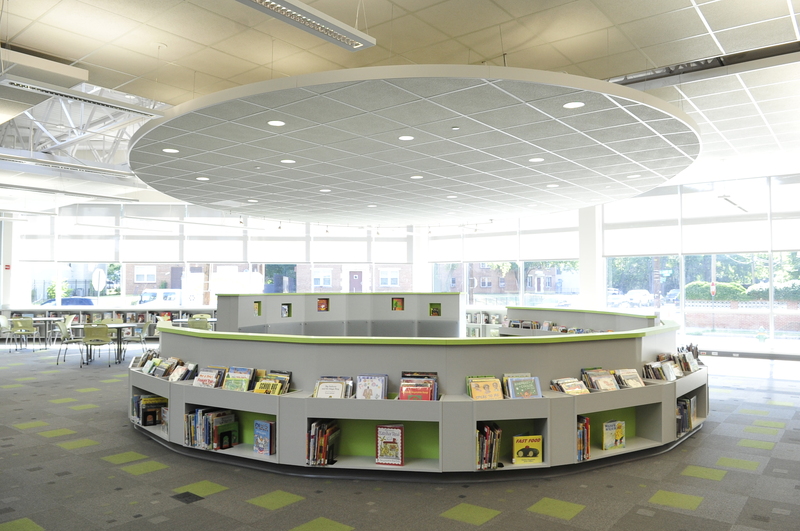 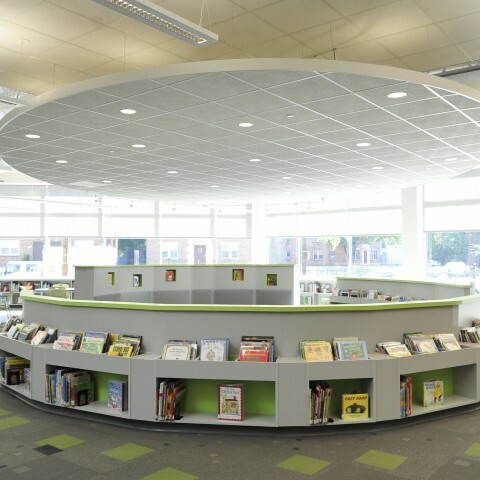 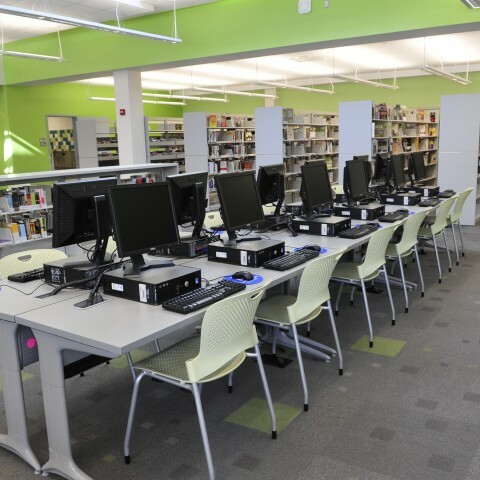 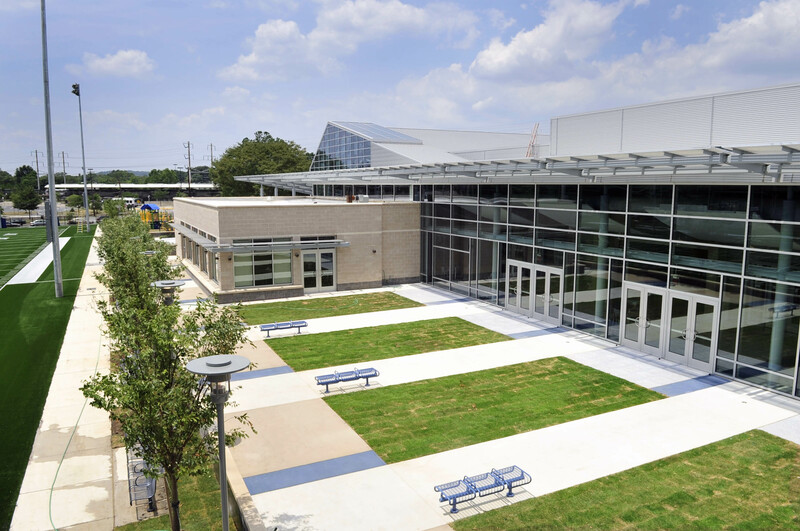 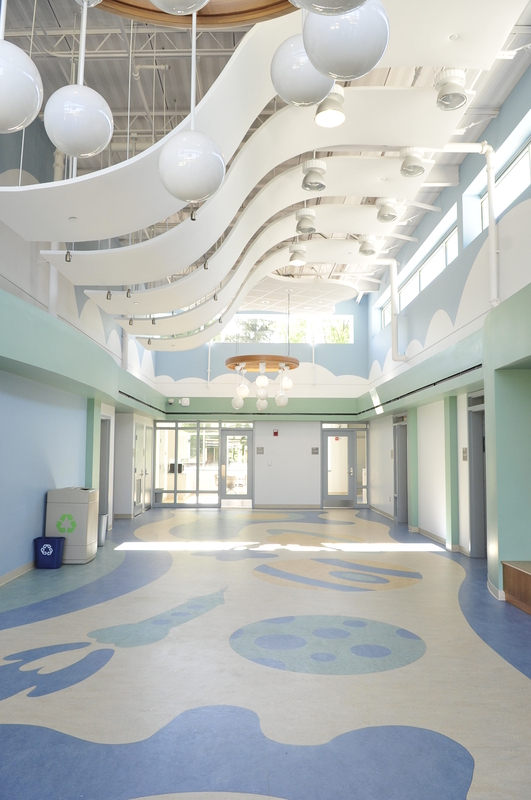 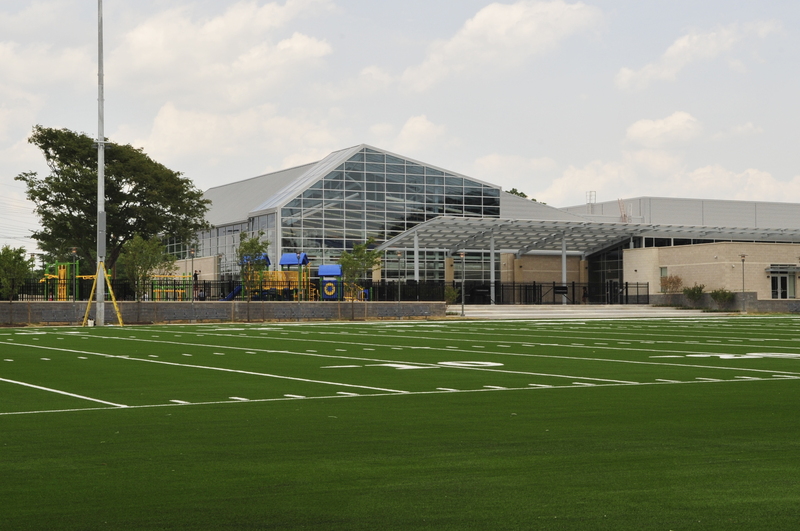 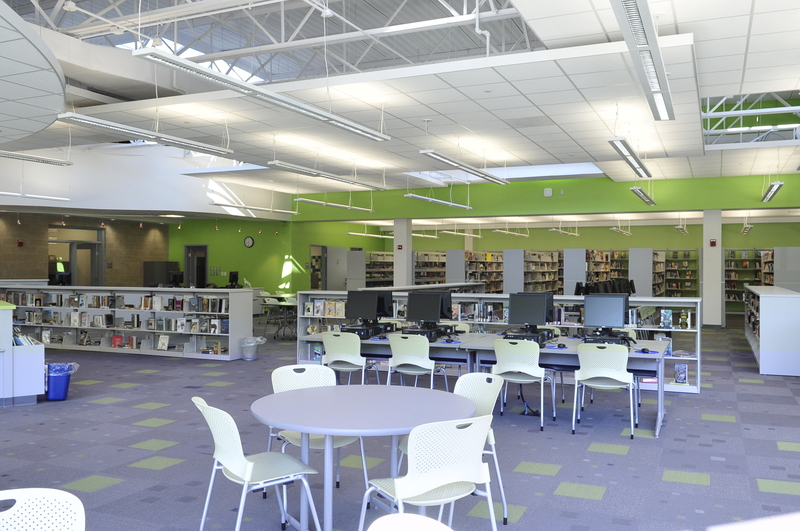 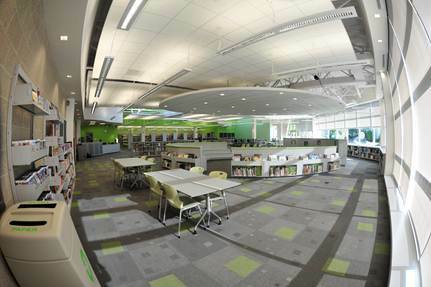 The Deanwood Community Center & Library is a state-of-the-art $32 million, 63,000 square foot facility. 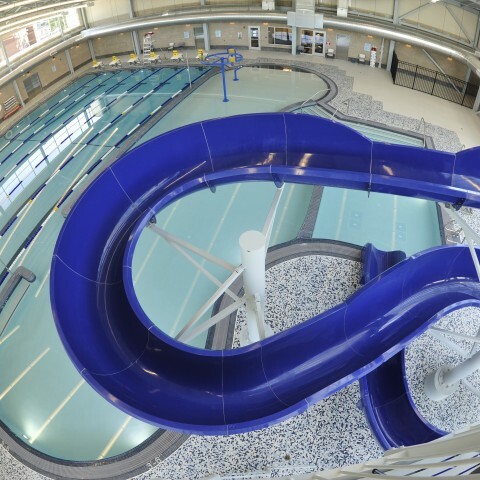 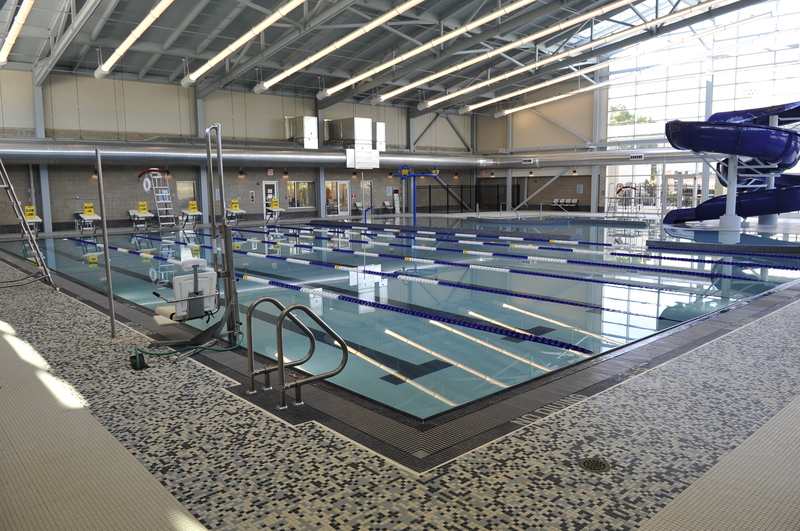 It boasts a leisure swimming pool complete with the District’s first ever water slide, locker rooms, a gymnasium, a full service kitchen and daycare space, a game room, a senior services area, a music studio, a fitness center, multi-purpose rooms, and a 7,500 square foot library with over 20 computers, space for children’s activities, space for teens to study and capacity for 25,000 books. 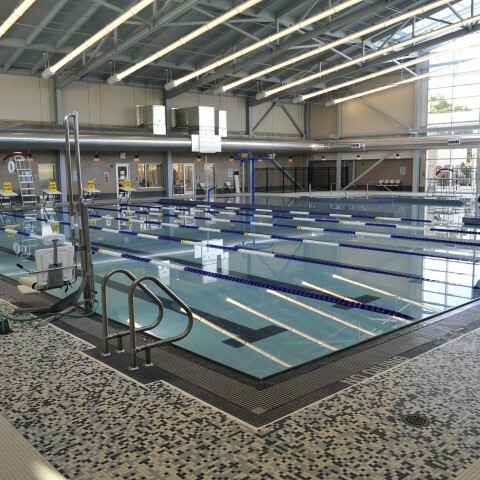 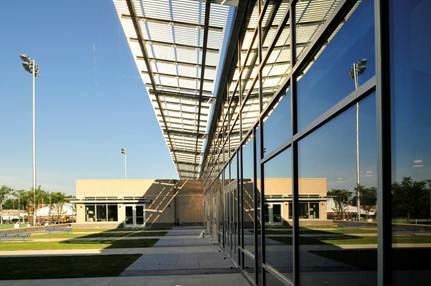 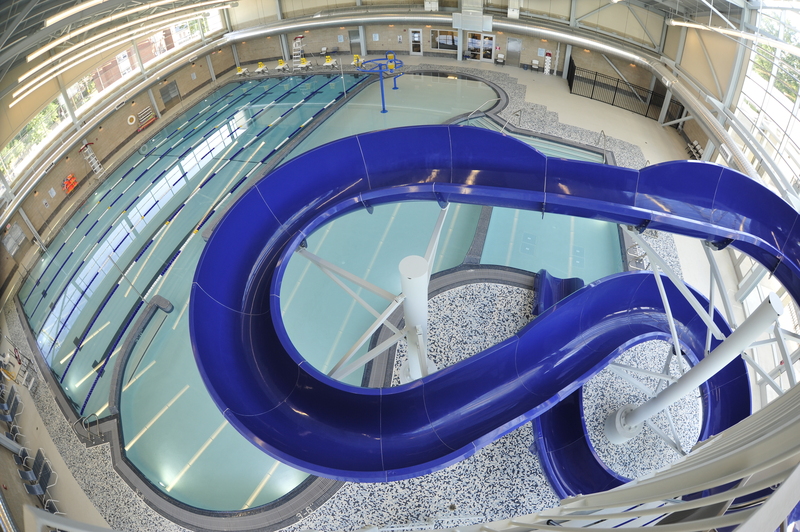 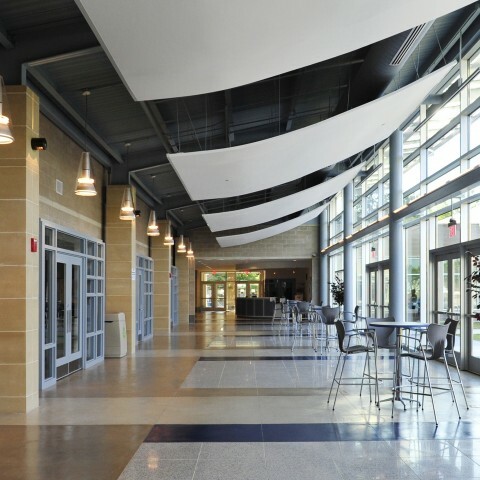 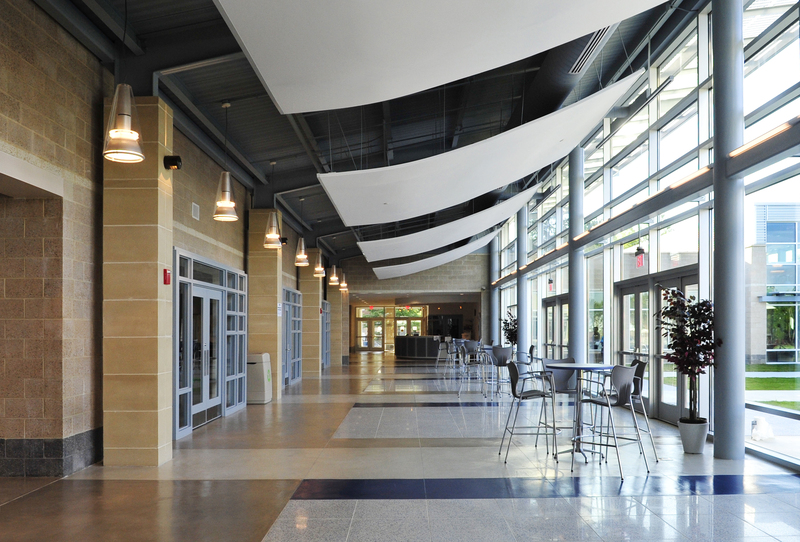 The facility is LEED Silver certified. 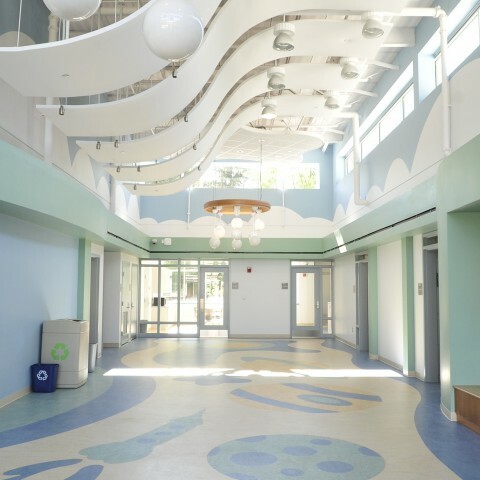 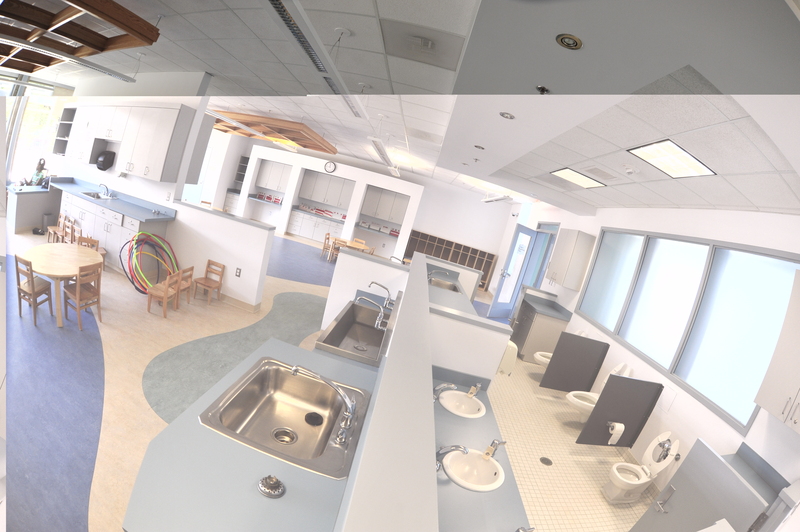 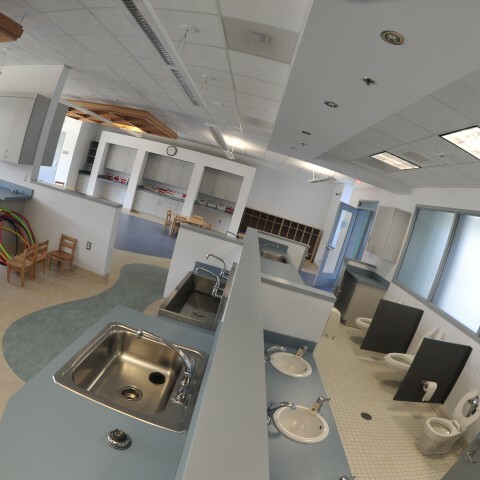 Antoine Johnson LLC along with procurement consultant Chase Creek Companies provided the FF&E for the Deanwood Center.